FF XV is in skilled and caring hands. 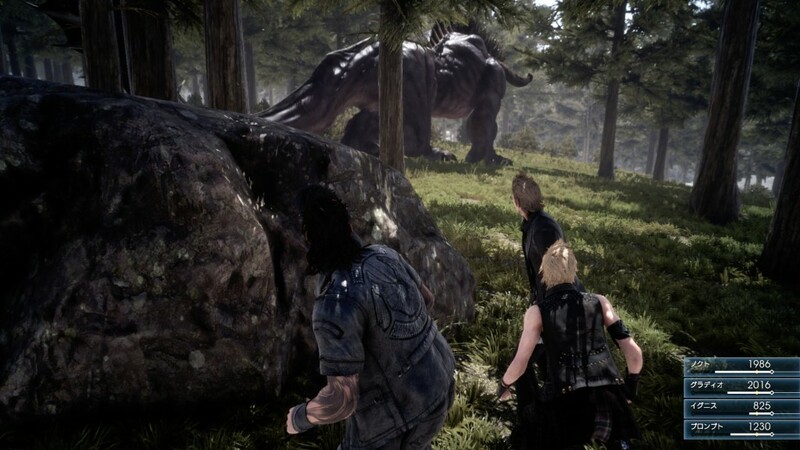 Hajime Tabata, the director of the hugely anticipated Square Enix RPG, Final Fantasy XV, has spoken out in an interview about his struggles with developing the latest iteration of the popular franchise. Tabata has proven to be a demonstrably skilled man, but he mentions that one of the biggest challenges for him was ensuring that the game remained good and worth playing. 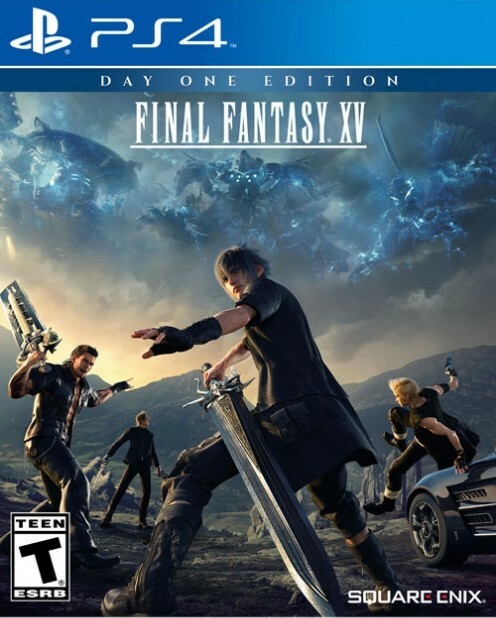 Fans obviously have high expectations for this game, but Tabata understands that Final Fantasy Versus XIII was a long time running project that had few specific details. He goes on to say that figuring out what the fans wanted was difficult based on their opinions on what had been shown thus far at that point, he also recognises that it’s important to pleased both the old fans and the new players. It’s an unfortunate truth of modern day gaming is that the larger portion of gamers don’t know how much work and effort goes into developing a video game. But Hajime Tabata knows all too well how hard it can be, but rest assured that the game is in good hands.